Our quotes are exceptionally cheap and our Bedford based courier service is second to none. Give us a call today to discuss your requirements. 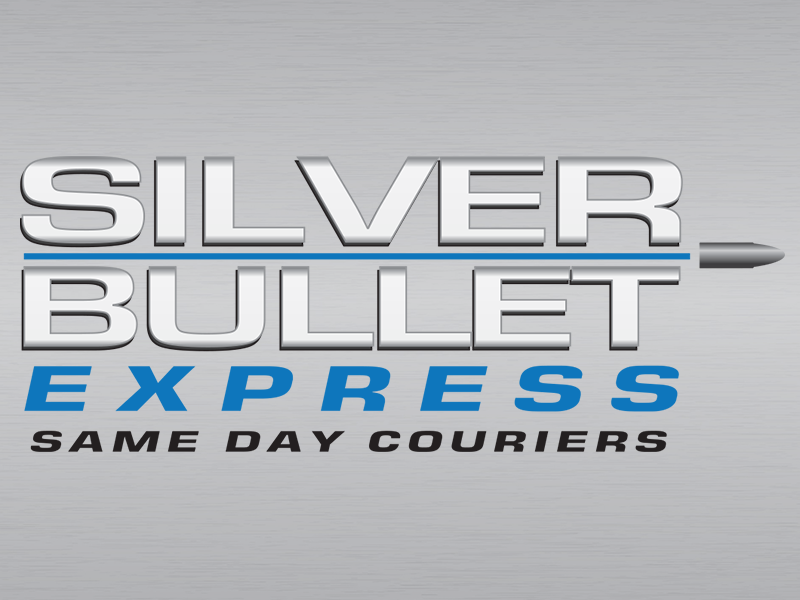 Welcome to Silver Bullet Express. We’re a family run courier service based in next door to Bedford. We can deliver your goods nationwide and on the same day. All goods that we transport are covered with £10,000 insurance for your peace of mind and all the paperwork you expect is provided as standard. We’ve recently invested in an instant quote generator – designed to provide you with an accurate quote for your requirements in seconds! Please complete the short form and you’ll be presented with two prices. One for a small vehicle and the other for a long vehicle. We have wonderful online reviews thanks to our loyal customers. We have a large selection of UK based drivers with many different sized vehicles. Whatever you need to be transported on the same day – we’ll get it done without hassle. All consignments are covered with £10,000 insurance. We will collect your goods and take them straight to your designated destination without any stops along the way. Our friendly and professional team are ready to speak to you and to book your collection. Please call us now on 01234 604014.